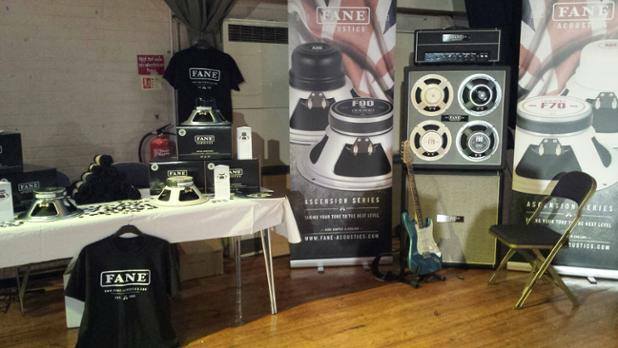 On Sunday 22nd November 2015, Fane Acoustics will be exhibiting the new Ascension® Series Guitar Loudspeaker Drivers at the Northern Guitar shows Merseyside exhibition at Aintree Racecourse Exhibition Centre. We will hosting a dedicated room at the event and would like to invite you to join us and to try the Ascension Series for yourself on a selection of high quality amplifiers. Come along for a demo or just a chat, there will also be drivers available to buy on the day at an extra special price along with special website discount codes only available at the show.